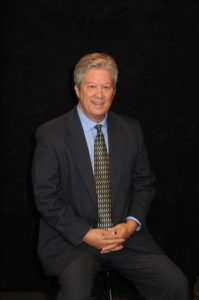 Ronnie has over 26 years of experience in the long term care industry. He worked in medical supply distribution as a Sales Manager for McKesson and also for Turenne Pharmedco. He also served as Director of Marketing for RightCare, Inc., a nursing home chain based in Mississippi. He attended Southeastern Louisiana University on a baseball scholarship, and graduated from the University of Southern Mississippi with a BS in Business Administration. Ronnie and his wife Joan live in Madison, Mississippi where they enjoy their three children and five grandchildren.